COLUMBIA, S.C. -- (WSOC/AP) -- Two funeral home workers have been charged with desecration of human remains after authorities say they left a body to rot in an unrefrigerated room for nearly three years in South Carolina. 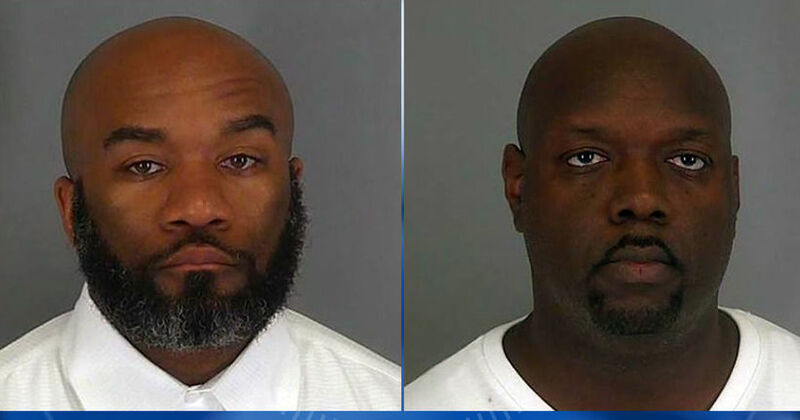 A grand jury indicted Lawrence Robert Meadows and Roderick Mitchell Cummings on Friday. Authorities say they were supposed to cremate 63-year-old Mary Alice Pitts Moore after her funeral in March 2015, but instead left her remains in a locked room under blankets, surrounded by air fresheners. The coroner says Moore's body was so badly decomposed when found in February at First Family Funeral Home in Spartanburg it took two weeks to identify. State records show neither had a current funeral director license. The two men are pastors, The Post and Courier reports.